We find Kenshin roaming the Japanese countryside, carrying his reverse-blade sword (sakabatō), in search of redemption for the lives he has taken. He has made a vow to never kill again. 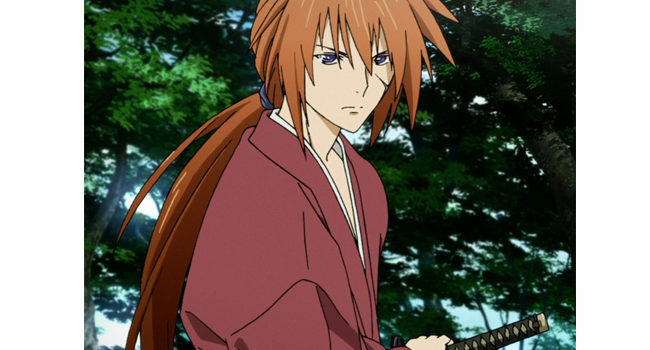 Kenshin is known throughout Japan as the legendary swordsman and assassin, Hitokiri Battōsai. However, we see that he is really a soft spoken and humble person – quite the opposite of what would be expected. 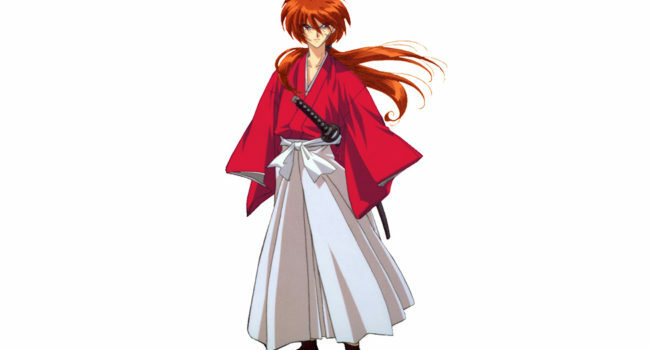 Kenshin Himura is the protagonist of the classic anime/manga/live action film series Rurouni Kenshin. Kenshin has spent ten years traveling Japan as a rurouni in search of redemption, carrying a sakabatō with the vow to never kill again.